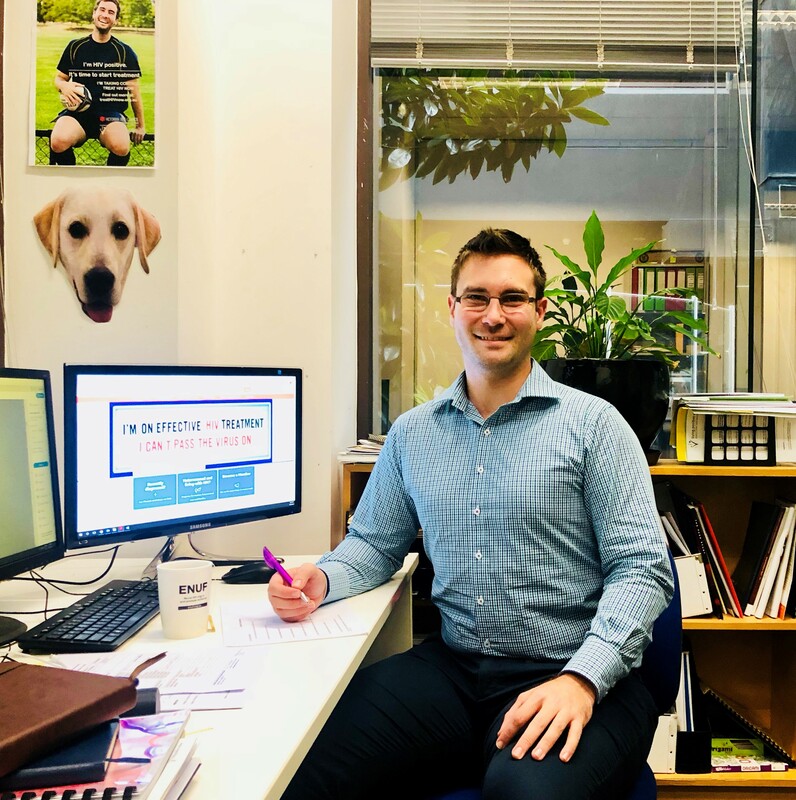 After an extensive recruitment process, Living Positive Victoria has appointed Craig Burnett to the role of Senior Policy and Research Officer. The Senior Policy and Research Officer will undertake a range of policy development and research oversight functions that will contribute directly to efforts to improve the delivery and outcomes of Living Positive Victoria’s programs and services. “I am very excited to join the team at Living Positive Victoria and to use my skills to help the organisation advocate for people living with HIV. As the Senior Policy and Research Officer, I see myself a conduit of information between people living with HIV and governing bodies. I hope to represent and inform people living with HIV on matters such as law reform, politics, science and social issues,” says Craig. Craig will be involved in liaising with a wide range of sector partners, clients and members and will be instrumental in establishing community health, public health and social policies and responses to sector developments on behalf of Living Positive Victoria.